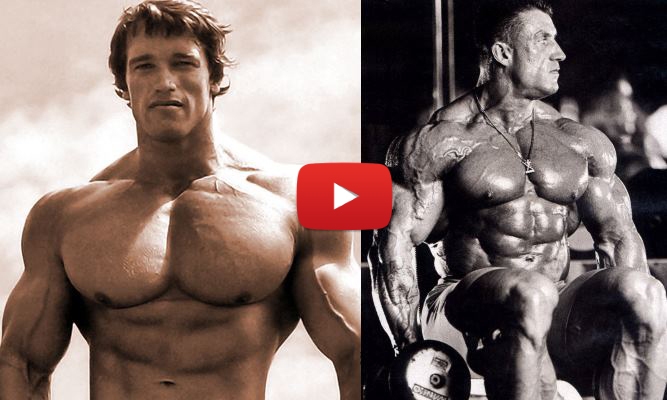 Home > Fitness Stories > Is Arnold Schwarzenegger Passing the Torch ? 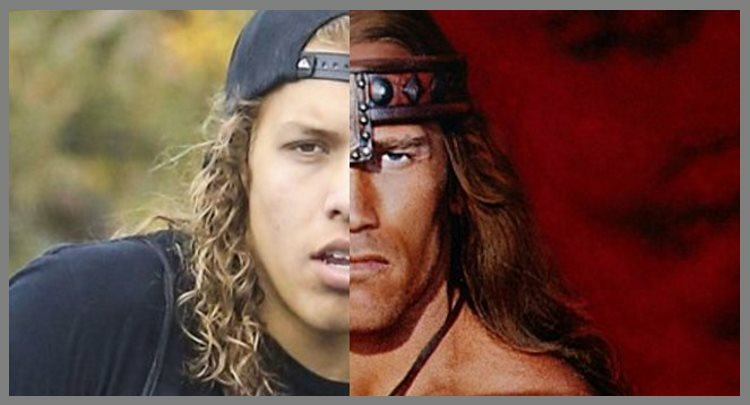 Arnold Schwarzenegger seems to be really close with his son Joseph Baena, the lovechild from an affair he had in the 90’s. 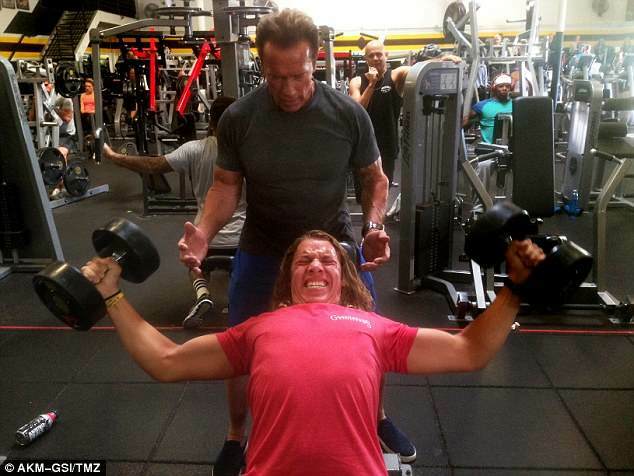 Although the public hasn’t seen any pictures of them two together for many years, they were recently spotted spending some bonding time in the gym – as it turns out, Schwarzenegger is the proud coach of this young strongman in the making. 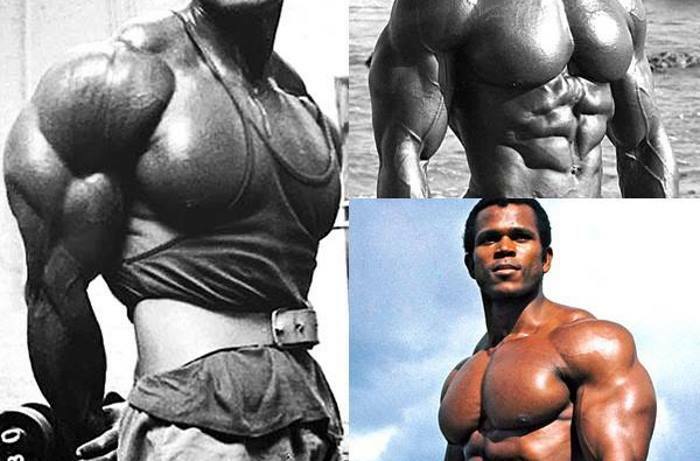 Even though there could never be another Arnold, we have good reasons to believe that his son Joseph Baena might come close to achieving his majestic strength and physique. 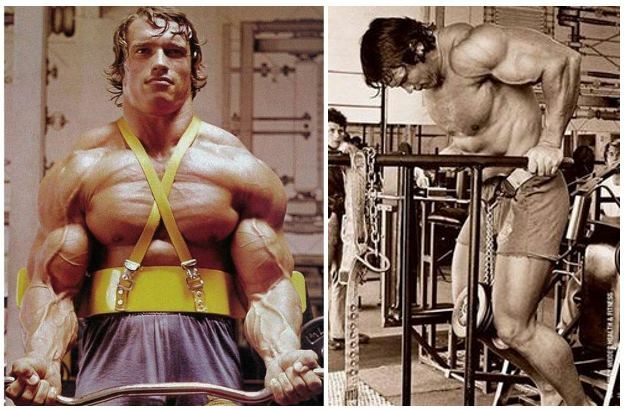 Seeing Arnie’s boy working out in Gold’s Gym under his dad’s guidance, leads us to think that genetics might the key to great success, after all. 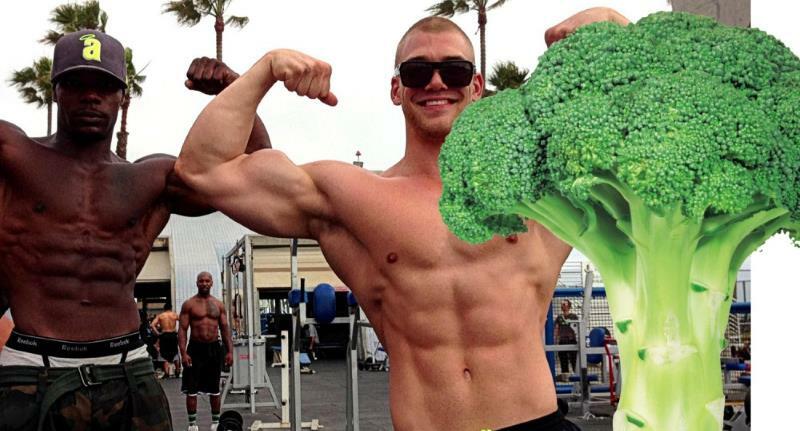 Joseph is now eighteen and looking far more ripped than most guys on his age, following in on his father’s footsteps. 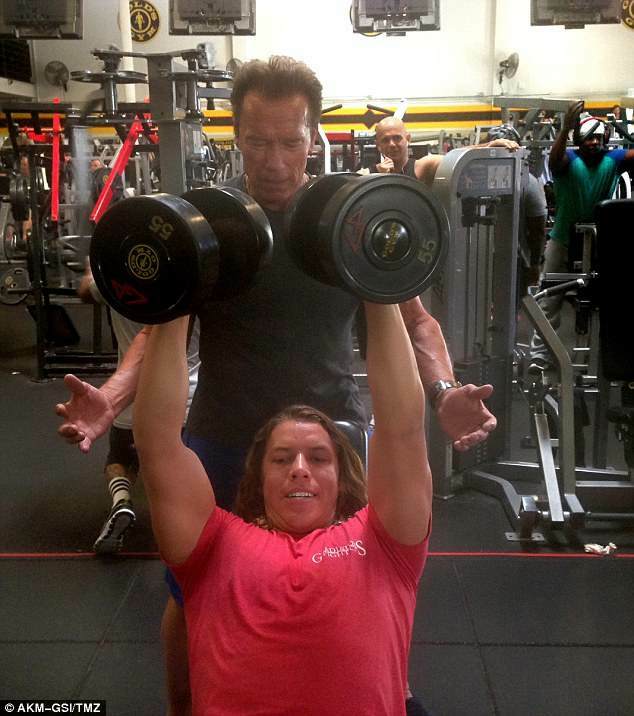 Really, how can you not give lifting a decent chance if you’re a spitting image of Schwarzenegger AND you can have him as your personal trainer? 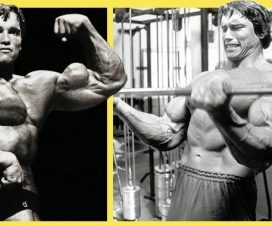 The kid most definitely has the perfect start in case he chooses to pursue a career in the world of professional bodybuilding. But for now, his only plan is to finish his business studies, and the Terminator star reportedly encourages him to get well educated before deciding what he wants to do with his life. 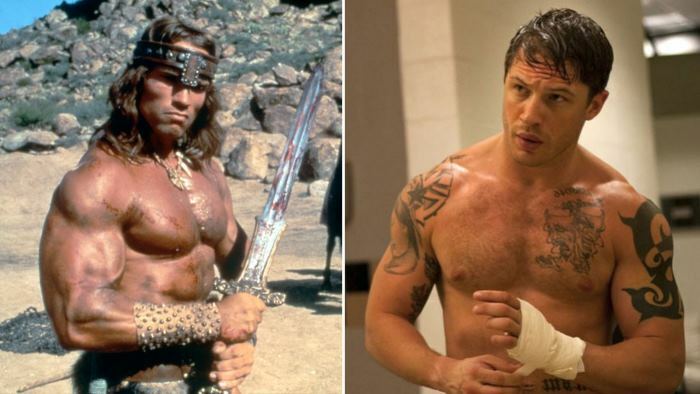 Either way, being in great shape certainly won’t hurt any of his other efforts!